Add some style to your ride and show your support with the Home of the Brave Hitch Cover! 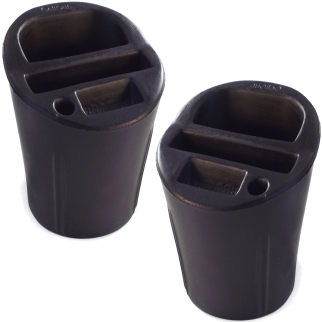 This cover from Heininger HitchMate fits both 2" and 1.25" receivers, and includes an anti-rattle gasket. 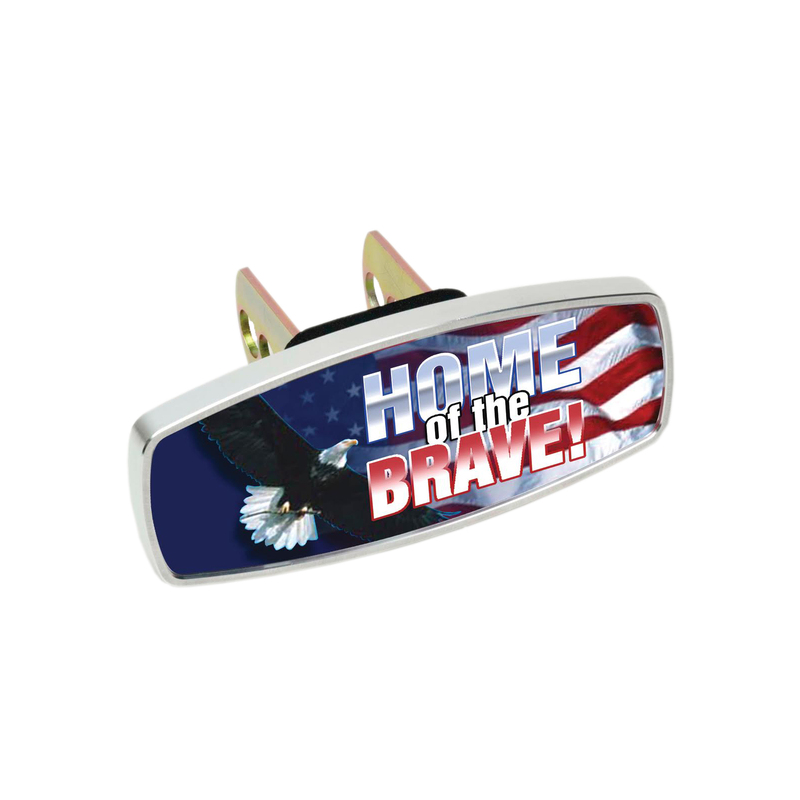 Add some style to your ride and show your support with the Home of the Brave Hitch Cover! 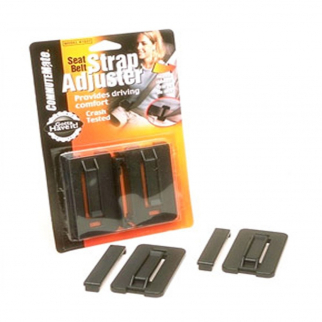 This Heininger HitchMate cover fits both 2" and 1.25" receivers, and is easily assembled. It also comes with an anti-rattle gasket. The hitch cover measures at about 10" x 7" x 5", so it will fit most standard hitches. Make sure to grab one of these to express yourself on the road! 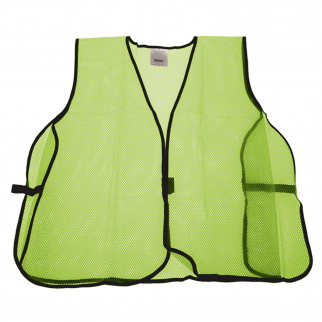 Dimensions: 10" x 7" x 5"
Universal Safety Vest High Visibility Lime Green Mesh Unisex One Size Fits All $ 6.99	• 46% off!